List of Best YouTube Networks! Over the course of the last year, we’ve been fielding increasing requests from people wanting to know about potentially joining a YouTube Network. YouTube networks can do a lot of things. Among their services are providing you with production support, helping link you as a creator with brands and finding brand deals, and an increased CPM. 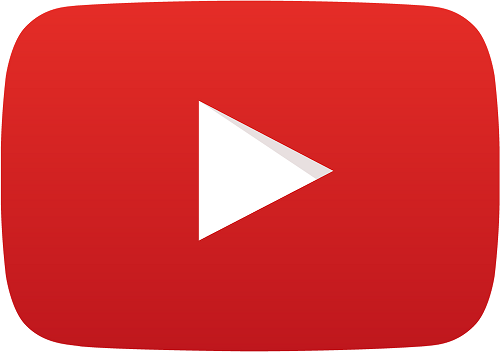 Management - YouTube networks can offer creators assistance with growing, managing, programming, and monetizing their channel. Partnerships - In an effort to transmigrate audiences from one of their channels to another, MCNs create opportunities for collaboration between different in-network talent. For a small YouTuber working with a larger influencer on the platform, this can be hugely beneficial. Facilities - Some of the larger networks have their own (or access to) production spaces that YouTubers can use for shooting and editing content. 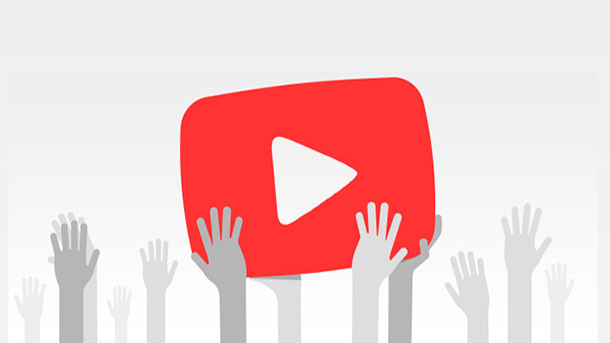 Support - YouTube do offer a list of certified providers and it’s pre-existing relationship with these individuals and businesses means that they can sometimes more quickly resolve content issues. Some MCNs also offer protection from misappropriated copyright strikes against creators. What are the Best YouTube Networks? That being said, everyone is different and clearly there are benefits to joining these networks as evidenced by the many established YouTube channels that have formed partnerships with YouTube networks. Additionally, many of these networks really can help when it comes to production and marketing resources. Therefore, we recommend separately evaluating the pros and cons of each network to determine on your own if there’s a good upside for your specific channel needs and goals. This is a somewhat nacent market and business models will likely evolve. At the very least, keep your eye on the networks to see if they make sense for your efforts. MediaCube is a Belarusian based youtube network, that offers pretty good revenue share, no lock-in contract and so many audio, video and channel analysis tools for free. What i really like in this network is multilingual dashboard, which makes this network multinational and it's really awesome. Besides all this positive things, MediaCube offers almost 6 payment options including the world's most popular payment methods. In conclusion, this network deserves to be called one of the best youtube network. Note: After you apply, you need to check your channel status on your Freedom! dashboard in the next few days, when it get accepted, you must click on Green button along with your channel and one of Freedom! agent will send you an invitation.